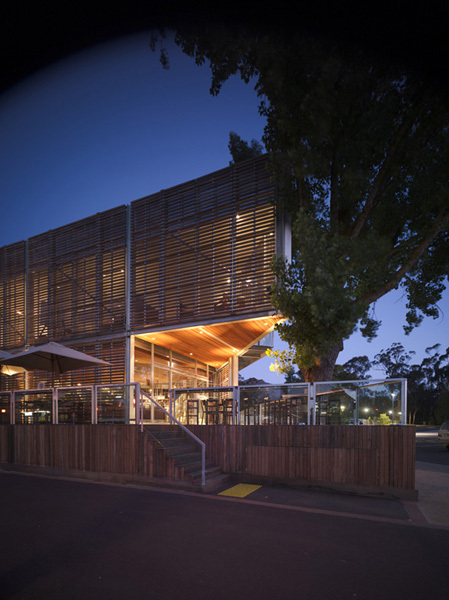 Giant Steps, established in 1998 in the cool climate region of the Yarra Valley, was born of a vision to create specialized, single vineyard wines reflecting a unique sense of place. 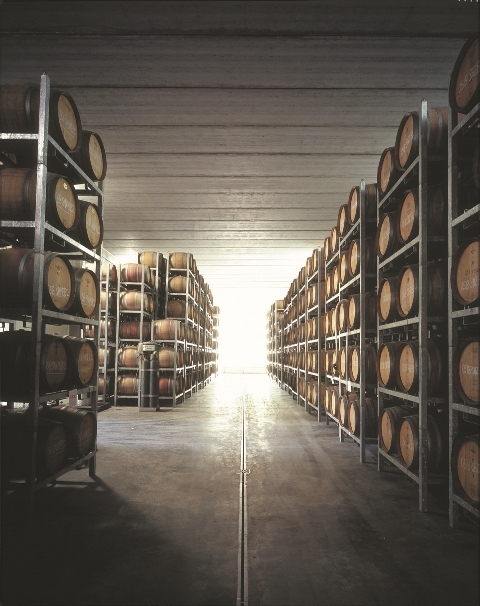 A veteran of the Australian wine industry, winemaker (and equally successful brewmaster) Phil Sexton has a keen intuition for the business that continues to earn him the respect of his peers, including being appointed Chairman of the Royal Melbourne Wine Show in 2012. 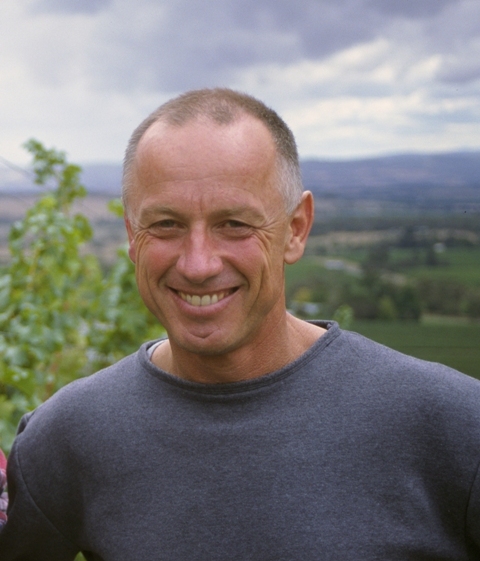 Phil had long admired the wines ofbenchmark, cool climate producers from this area, and was thus inspired to explore clonal and site variations between Pinot Noir, Chardonnay and Merlot. 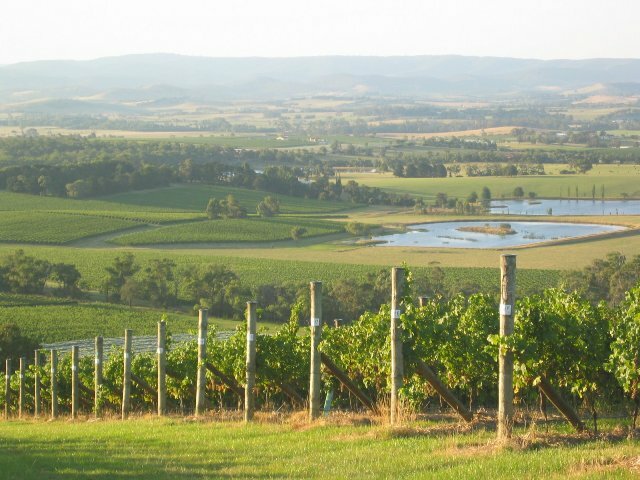 Phil began his journey by hand-planting a 75 acre vineyard on the gravelly, north facing slopes of the Warramate Ranges, and has since developed relationships with neighboring vignerons in the Valley. Securing premium fruit from these diverse vineyards enables Sexton to release a range of wines that highlight the distinct personalities and moods of each site.